your rights with personalized representation. need lawyers who frequently appear in the local courts — the DeWeese Law Firm. strategy to solve your legal problem. 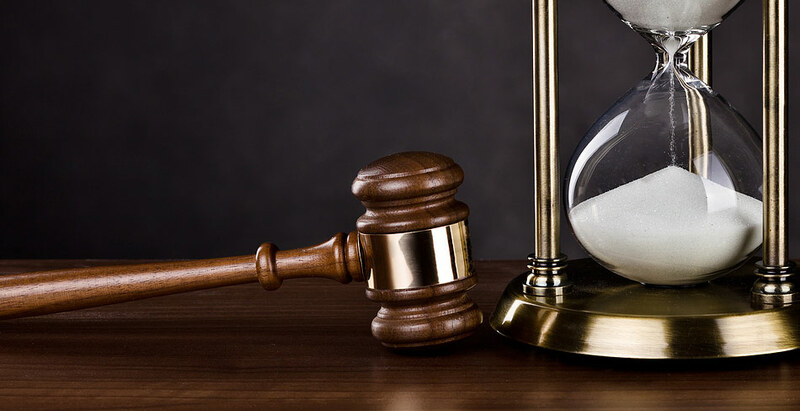 When you need a lawyer in Southern New Jersey, call the firm with nearly 30 years of legal experience in civil litigation, criminal defense, insurance lawsuits, contract negotiations and more—The DeWeese Law Firm. Perhaps you were vacationing at the South Jersey Shore and now you face a criminal complaint or traffic violation. You need to appear in Superior Court or the Municipal Courts of North Wildwood, Wildwood, Lower Township, Middle Township, Sea Isle, Avalon, Cape May, Ocean City, Atlantic City or another Jersey Shore town. It is not wise for you to appear in Municipal Court or Superior Court alone—you need a good attorney, representation by a law firm with extensive experience. The DeWeese Law Firm is your choice. We will be your advocate and guide you through this process. We will aggressively and affordably defend you. 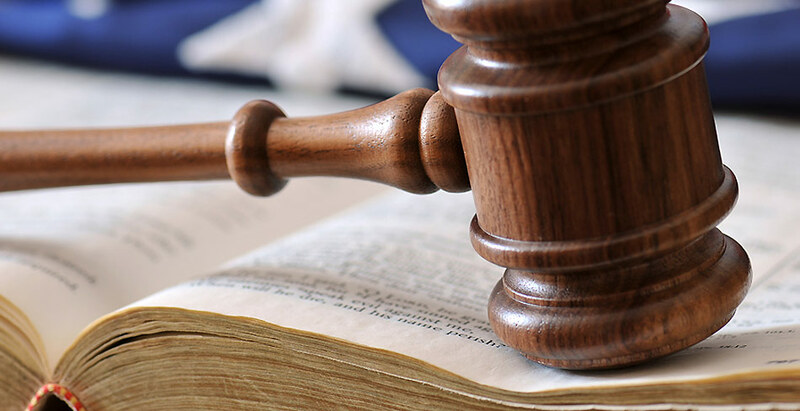 The DeWeese Law Firm also provides legal representation for civil cases in Cape May County, Atlantic County, Cumberland County, Gloucester County and Salem County. We have handled thousands of legal matters, from personal injury claims to complaints to police professional liability cases. You can also contact The DeWeese Law Firm for more routine legal matters, such as forming corporations, writing wills, buying or selling businesses, and finalizing real estate transactions. The DeWeese Law Firm understands that your legal matter, whether large or small, is vitally important to you. We are available to answer your questions, and we are responsive to your needs. 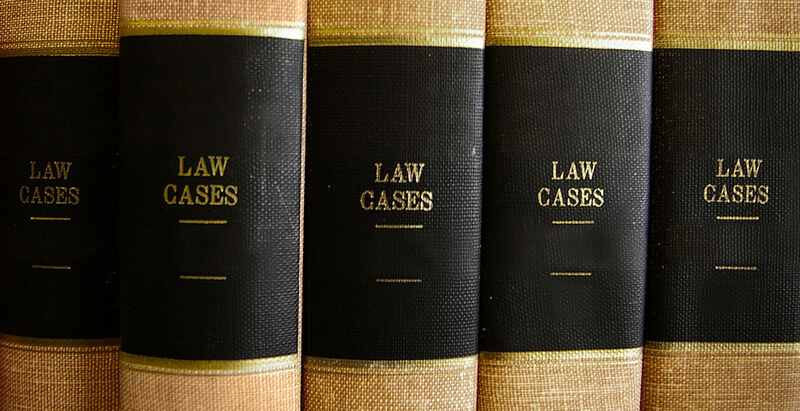 Your legal case affects your life, so our policy is to keep you integrally involved in it. We provide you with all the information you need and consult with you before taking any action. That’s effective legal representation, and that’s exactly what The DeWeese Law Firm delivers to you as we fight for your rights. Lower Township, Atlantic City, Ventnor, Margate, Brigantine, Somers Point, Northfield, Linwood, Pleasantville, Egg Harbor Township, Hamilton Township, Galloway Township, Mays Landing, Hammonton, Vineland, Millville, Bridgeton, Glassboro, Salem and other Southern New Jersey municipalities.